A common-sense, practical approach to solve everyday cooking problems and save viewers time and money. Get a fresh perspective on the best European travel advice including where to stay and what to see. Watch Lidia Bastianich conjures simple, seasonal and economical dishes with grace, confidence and love. Get a unique blend of expert advice and useful tips to create exciting knitting and crochet projects. Learn the rules of pattern-making and how they apply to making a garment ready for successful stitching. Enjoy a round-the-clock broadcast of the most popular lifestyle and how-to programming seen on public television. 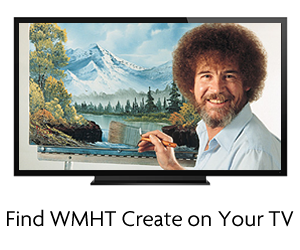 Be inspired by WMHT Create TV! 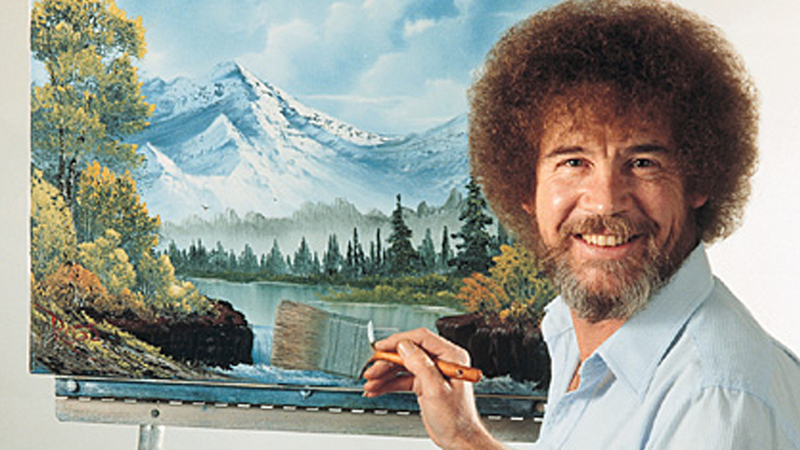 Paint along with soft-spoken host Bob Ross as he paints his trademark "happy" clouds, mountains, trees and more! 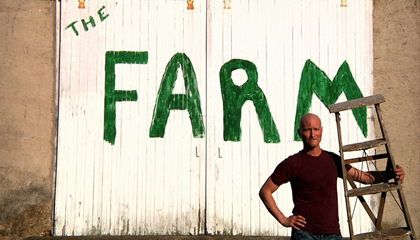 On The Farm, host Ian Knauer follows his ingredients from their very beginnings all the way to the dinner table. 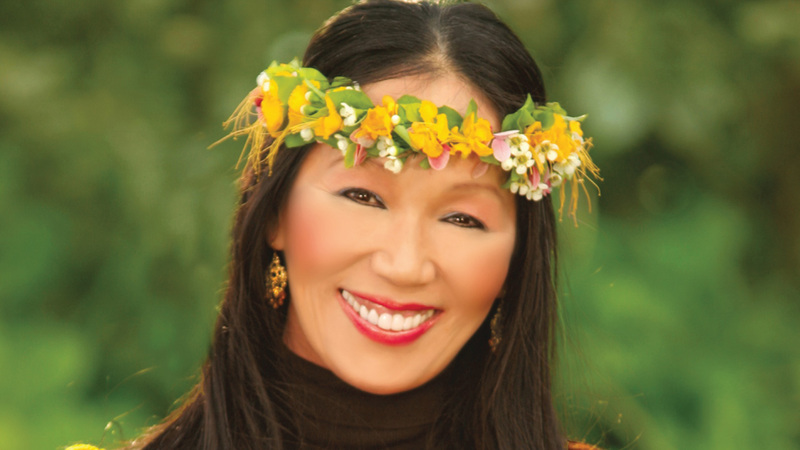 Watch as Wai Lana demonstrates serenity and strength-inducing yoga poses in beautiful natural settings. Classical Stretch: By Essentrics helps people of all ages and fitness levels re-balance their bodies, increase mobility and keep joints healthy and pain-free. 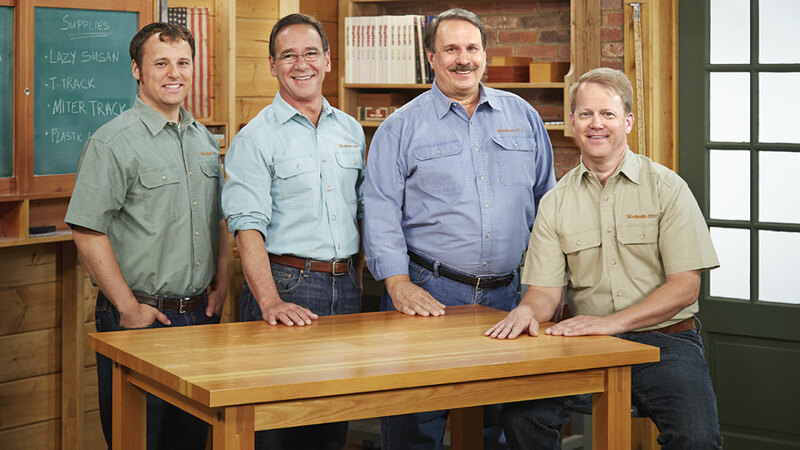 Create valuable woodworking projects while learning tips and techniques they can use forever. Create is looking for its next culinary star! Submit your entry video by Tuesday, March 6.